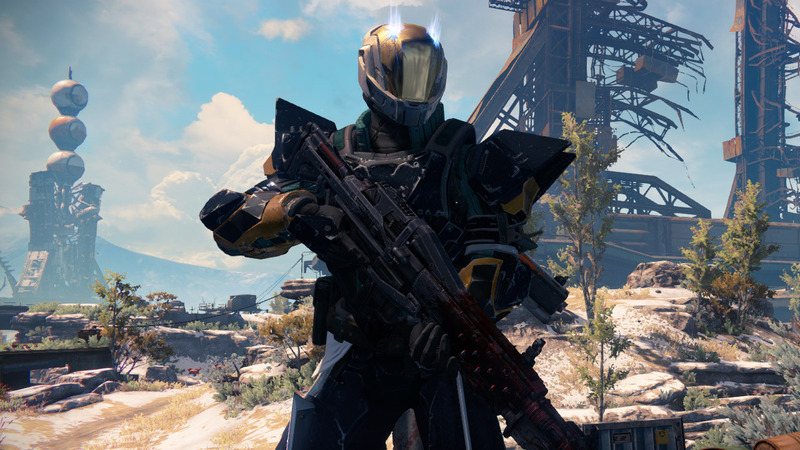 Bungie’s Beta for Destiny was simply put, amazing, and the stats rightfully show! 6.5 million Guardians were created and “at its peak, the Destiny Beta became the most simultaneously played Bungie game of all time. There were more people online at the same time to play Destiny than any other game in our history. The Beta was more played than even final versions of previous Bungie games.” That number of concurrent players was over 850,000. If you specifically played the Destiny Beta on July 26th to help Bungie with their stress test of the Beta, you’ll have also earned this exclusive emblem for the trail release of Destiny. Here are the stats for the Destiny Beta! This entry was posted in Destiny 1 and tagged Bungie, Destiny, Destiny Beta, Destiny Beta Emblem, Destiny Beta Stats, Destiny Exclusive Beta Emblem by Chief Canuck. Bookmark the permalink.